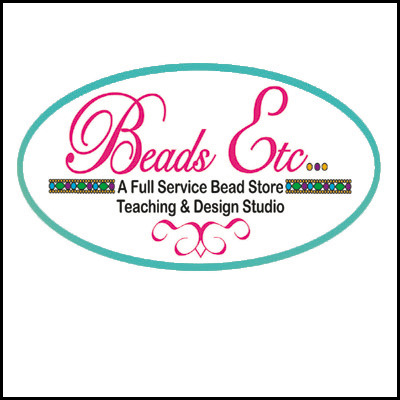 Beads Etc has been teaching in the Orlando area for 10 years. Known as the "Orlando's Friendliest Bead Store", Beads Etc is a full service bead store and teaching studio. We have a wide selection of Swarovski crystals in all shapes and sizes. Our specialties are carrying the Swarovski crystal elements and fancy stones, along with a large assortment of seed beads and seed bead products. Our Special Order Catalog containing sterling and silver filled products offers beads and components to our customers at the "Best Price in Town". We invite you to join our Bead Group, the annual fee is only $25. Group members receive 20% off non sale products and 25% off stocked seed beads. The Group meets Wednesdays evenings at the store to complete fun projects designed to advance your beading techniques. Everyone is welcomed at the store, from advanced artists to beginners. Beads Etc will be exhibiting at the show, please stop by and meet our staff.